Skull Rain shifts things from the deserts of the Middle East to the outskirts of Rio de Janeiro. Both of the new operators are from the Brazilian special police unit known as BOPE (Batalhão de Operações Policiais Especiais) and, as with the previous new characters, one is an attacker and the other a defender. Capitão, the attacker, has a special tactical crossbow that can fire incendiary bolts to ignite all the oxygen in a room and suffocate opponents (I don't think that's how air works?) and Caveira, the defender, can sneak up on enemies, incapacitate them, and reveal their fellow teammates. 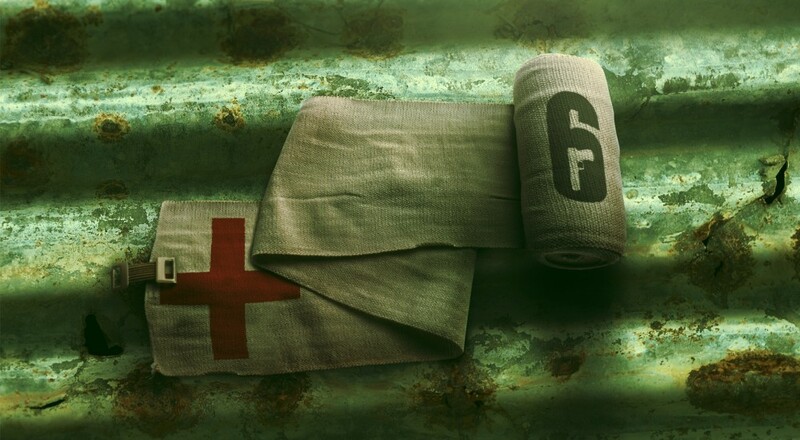 Both of the new operators will be free to all Season Pass holders and available for in-game purchase using the premium currency for everyone else. In addition to all that, you can enjoy a free weekend of Rainbow 6 Siege for the next few days on the PC and XBox One. Starting today at 1:00 pm Eastern, hit up Uplay on the PC or the Xbox One Marketplace to get access to the game until 3:00 am Eastern, August 1st. Page created in 0.2387 seconds.